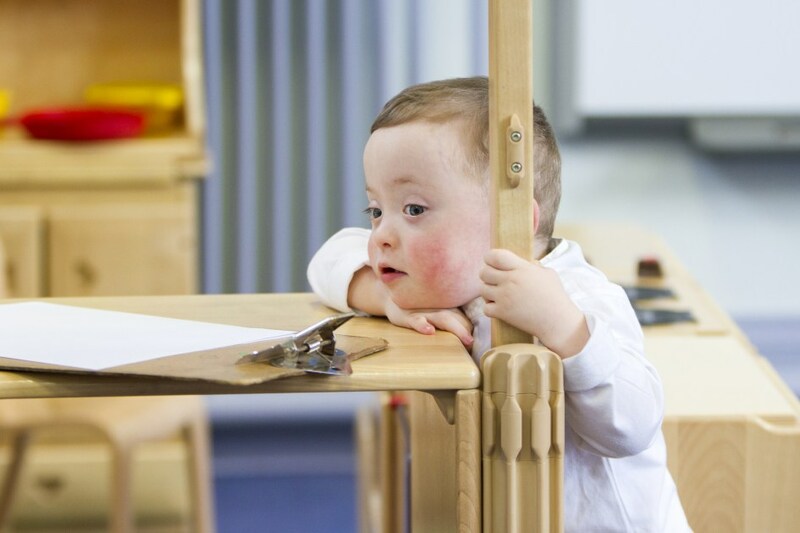 While previous studies have looked at the development of specific skills by people with Down syndrome, most of them have been small, and several were based in countries where limited support services can restrict the potential of children with Down syndrome. The current study combines the results of surveys taken of more than 2,600 families in the U.S. and the Netherlands. The U.S. survey, sent in 2008 and 2009 to families involved with six nonprofit Down syndrome organizations across the country, asked parents to rank their child’s functional abilities in 11 areas — walking, eating, speaking, grooming/personal hygiene, reading, writing, preparing meals, working at a job, dating, traveling independently, and living independently. They were also asked whether their child had significant health problems or educational/learning difficulties. The same questionnaire — with some subtle differences due to translation from English into Dutch — was administered online in mid-2016 to families recruited through the Dutch Down Syndrome Foundation. For both groups, the family members with Down syndrome ranged from younger than 5 to older than 40, with the largest numbers in the youngest age groups. From the standpoint of major functional milestones, the results indicated that most people with Down syndrome in the U.S. could walk by 25 months of age, speak reasonably well by age 12, maintain personal hygiene by 13, and work independently by 20. By the age of 31, 49 percent were reading reasonably well, 46 percent could write reasonably well, 34 percent were living independently, and around 30 percent could travel independently. Dutch parents reported largely similar results. In both groups, learning challenges were reported more often than health problems, and reports of serious health problems in individuals with Down syndrome increased as they grew older. An associate professor of pediatrics at Harvard Medical School, Skotko said, “Now we have guideposts — based on the responses of thousands of parents — that can help clinicians know when children may be falling behind their peers with Down syndrome and, when necessary, refer parents to additional supports, resources, and therapies.” He also notes that recent advances in social, educational, and medical supports for people with Down syndrome should lead to even greater improvement in the acquisition of functional skills. The lead author of the American Journal of Medical Genetics Part A paper is Gert de Graaf of the Dutch Down Syndrome Foundation; additional co-authors are Susan Levine of Family Resource Associates in Shrewsbury, N.J., and Richard Goldstein of Boston Children’s Hospital. The study was supported by grants from the Fred Lovejoy House-Staff Research and Education Fund, the Joel and Barbara Alpert Endowment for the Children of the City, the Tim White Foundation, and the Harvard NeuroDiscovery Center.